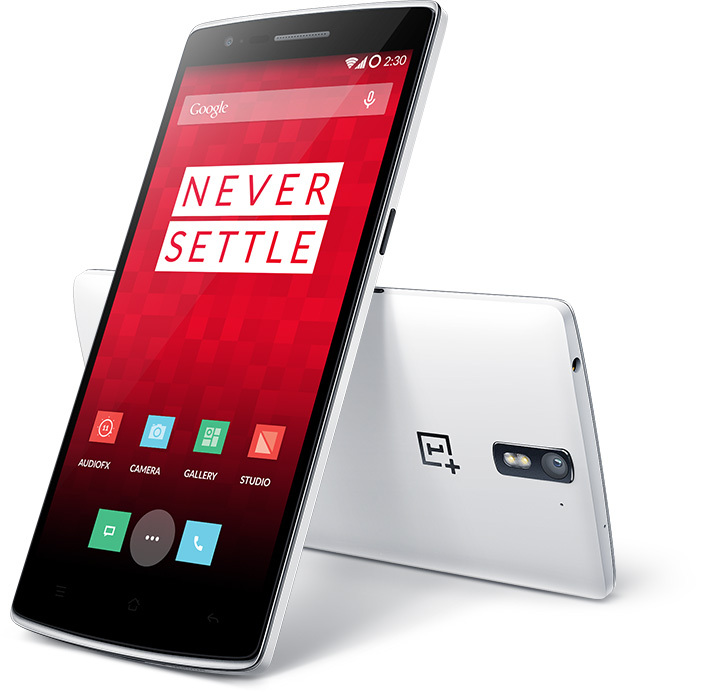 The OnePlus One Invite Winners! Here our the Winners for the OnePlus Invites! Please email promotions@cellunlocker.net for the invite codes. You have 48 Hours to do so!